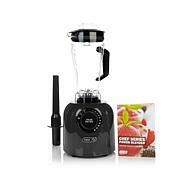 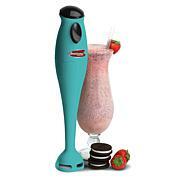 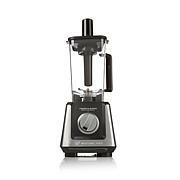 Easily blend fruit and veggies, chop nuts or crush ice. 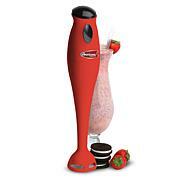 ProBlend Extreme technology easily pulverizes even hard-to-blend ingredients in just seconds. 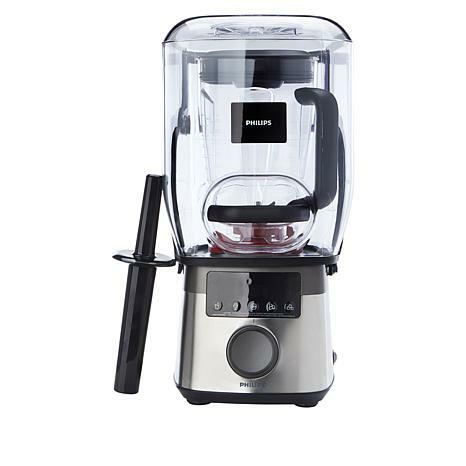 Plus, the noise-reducing dome minimizes blending noise to make morning smoothies even more convenient.